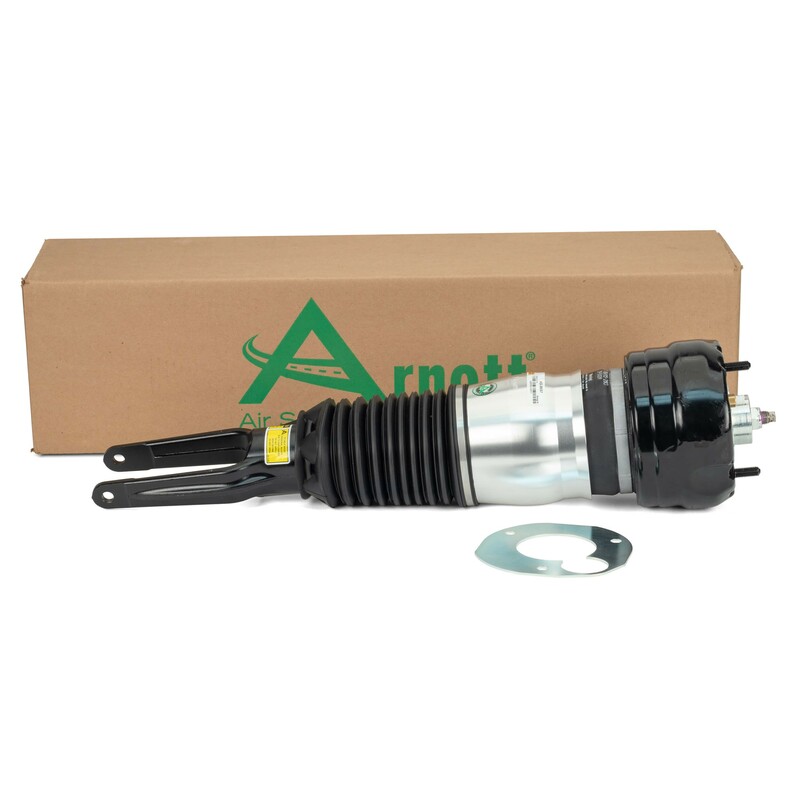 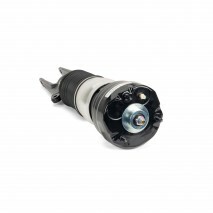 Arnott's AS-3037 is a completely remanufactured OE Front Right strut for the 2014-2016 Porsche Panamera S, 4S and Turbo. 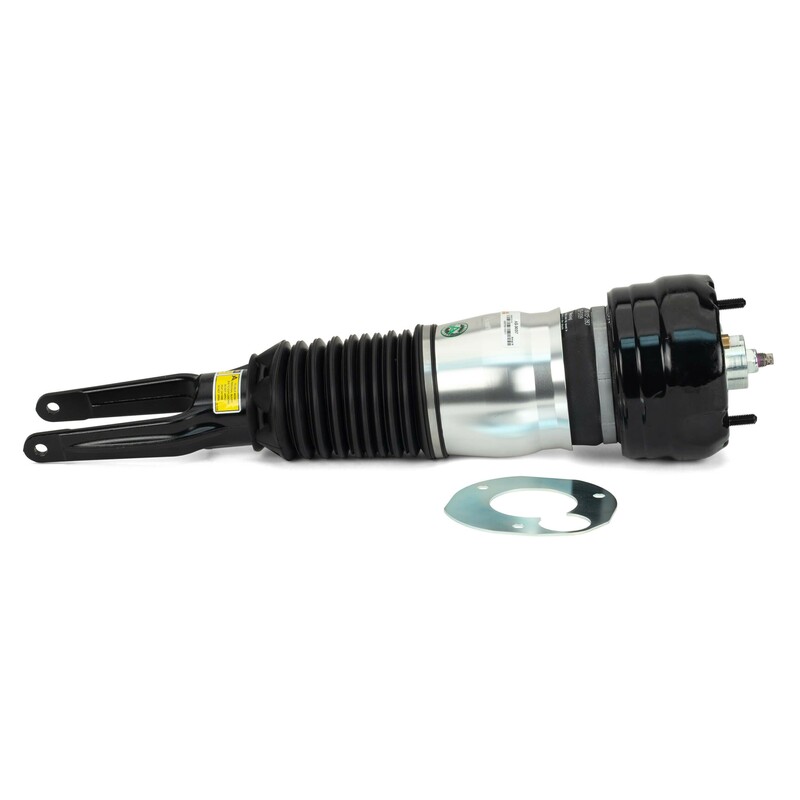 Each strut is painstakingly tested to assure OE active damping functionality and then disassembled, cleaned, painted and rebuilt from the ground up. 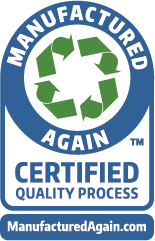 The Arnott remanufactured strut features new Tier 1 components such as a multi-ply rubber air bladder from ContiTech, new dust boot, protective aluminum can, heavy duty crimping rings, seals and air fitting. 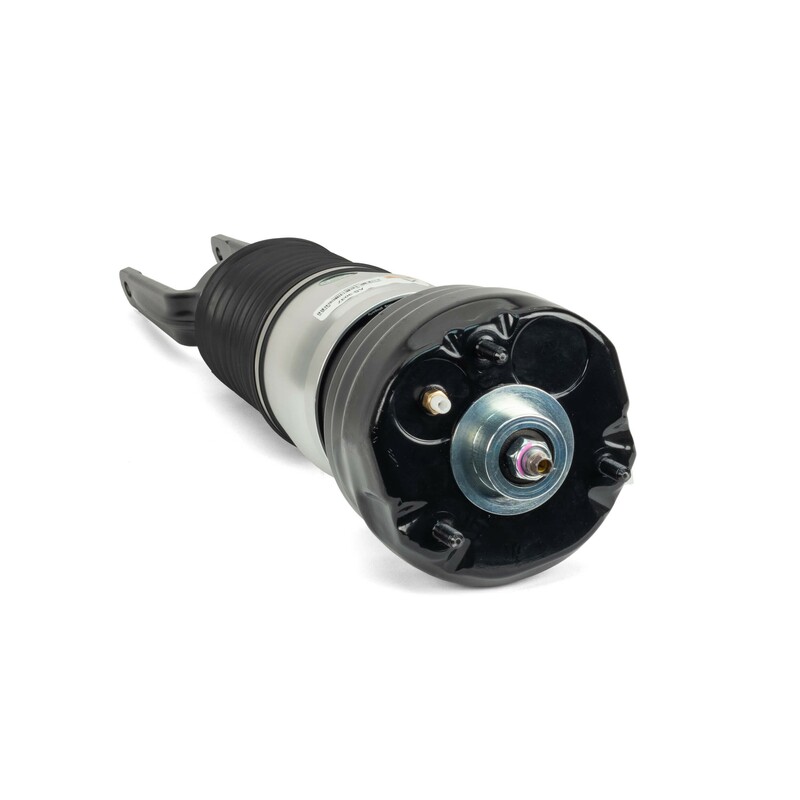 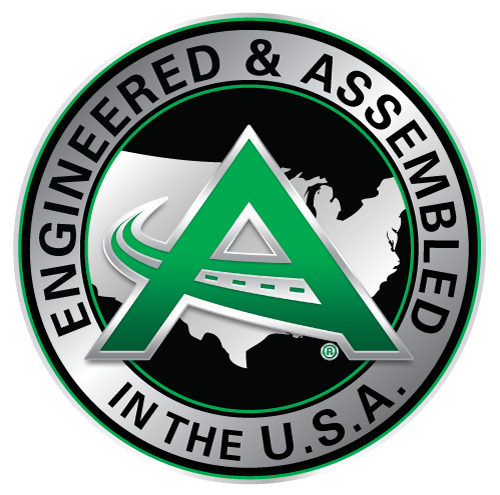 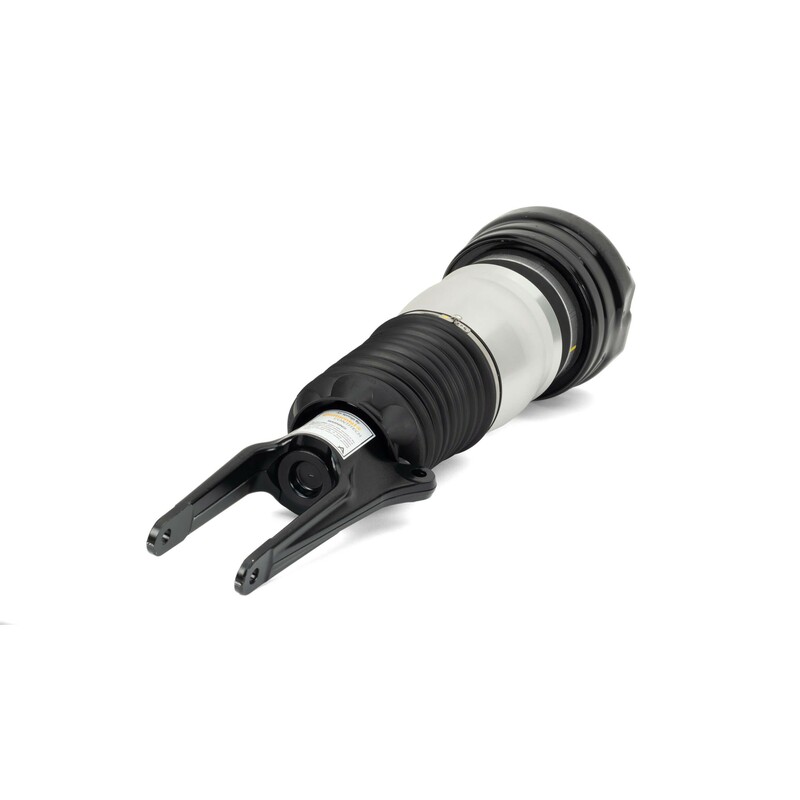 Unlike non OE aftermarket struts, the Arnott remanufactured strut maintains full OE functionality including support for Porsche Active Suspension Management (PASM).